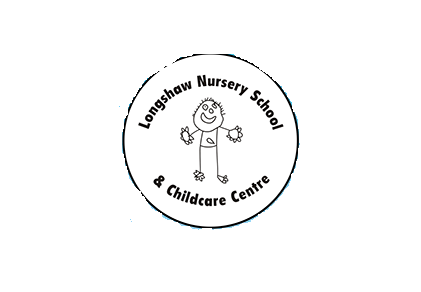 • £4 for lunchtime childcare if parents choose to bring a packed lunch. • £6 for lunchtime childcare including a hot meal. Some two year old children and all three and four year old children can access up to a maximum of 570 hours of free early education a year. Some children may also qualify for up to 30 hours of free early education per week (equivalent to 1140 hours a year). Many parents are able to access funding to support paying for childcare costs via Universal Credit and/or Childcare Tax Credits. There is also a Tax Free Childcare Scheme that enables parents/carers to claim up to 20% of childcare costs up to a maximum of £2000 per year.